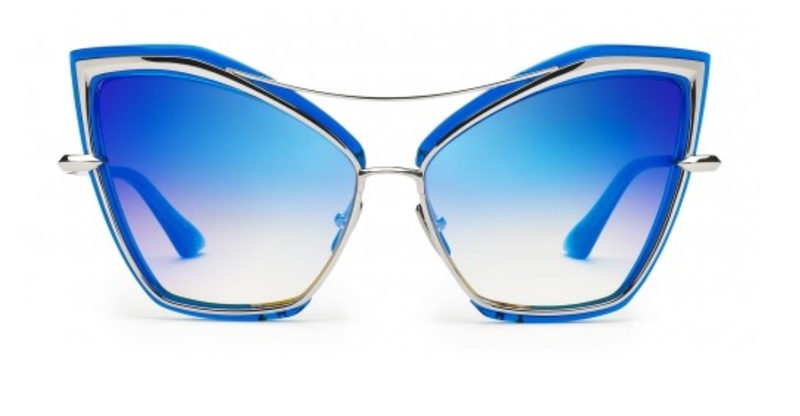 Dita eyewear is hand made in Japan and has an amazing collection of eyewear and sunglasses. Most frames can be made with or without a prescription. The details in each frame really set Dita apart from most eyewear lines. You can find the most popular Dita glasses in our Atlanta boutique and the newest designs trickle in each day.